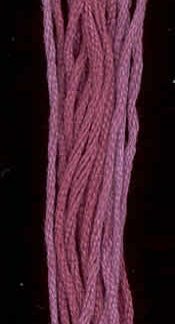 Classic Colorworks previously known as Crescent Colours (and sometimes Cottage Colours). 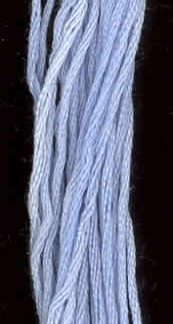 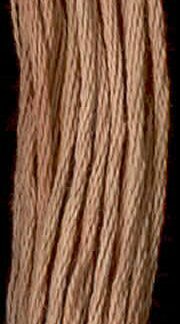 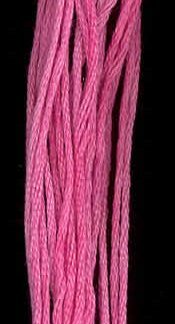 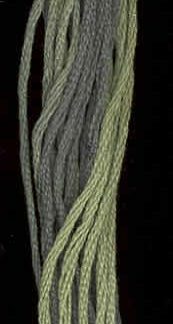 These are hand dyed threads that begins with 100% cotton DMC six strand floss and uses gentle fabric dyes designed specifically for cotton. 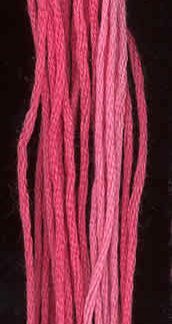 Available in a variety of beautiful colours that work well with punch needle and cross stitch. 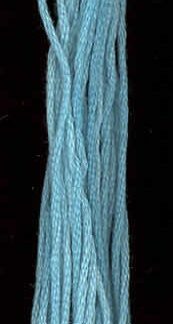 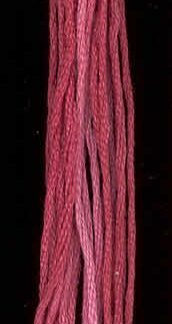 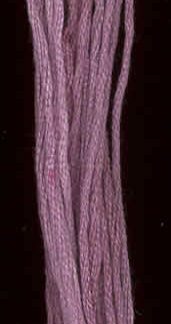 Sold in 5 yard (4.6 metres) skeins. 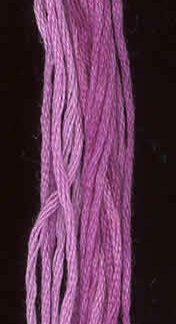 The threads are not colour-fast so care needs to taken when washing.